I had Vinesh photograph my 21st party last night, my guests and I had the best experience ever. I am very very happy and cannot wait to see the images! Keep up the good work Vinesh. Vinesh was excellent to deal with. Professional, knowledgeable and friendly. His photographs were fantastic and will give us beautiful everlasting memories of our event. Thank you very much Vinesh! I definitely made the right choice in choosing Vintographs to capture my reunion with my children after being away from them for three long years. 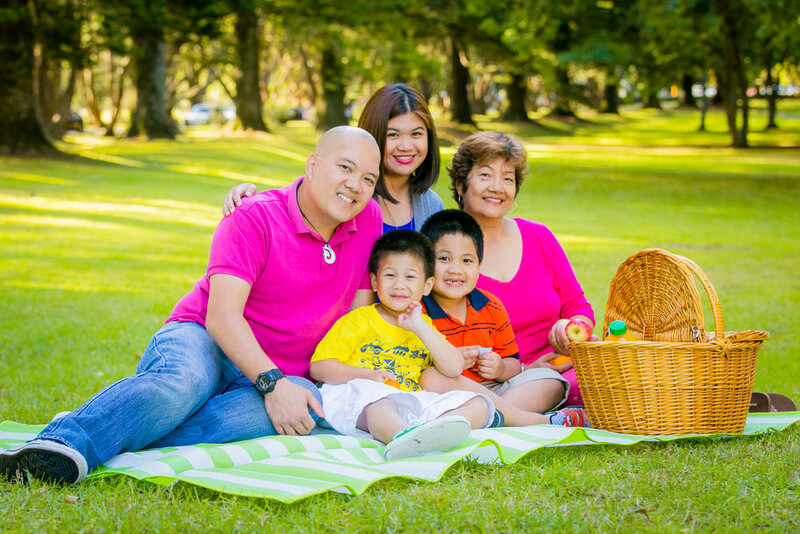 It was a very important chapter of our lives as a family starting our new life here in NZ. Vinny was very light and fun to work with and was able to get my kids to cooperate with our shoot. Thanks for all the patience! Whew. We enjoyed our time working with Vinny and loved it more when the pictures came out. Looking forward to more photo shoots with Vintographs. Vinesh was my photographer for my wedding in 2011 and I can’t recommend him more. I absolutely love how the photos came out. Vinesh was professional and had a lot of great ideas. He also encouraged us to come up with some fun poses and took our ideas on board. It really was great working with him. Vinesh is so talented and professional photographer.. He is the one who has captured all our golden memories.. He has a very friendly personality to work with, I would recommend him to everyone who i know.. Thank you so much for all the memories you have captured. Keep up the good work!! Good luck! 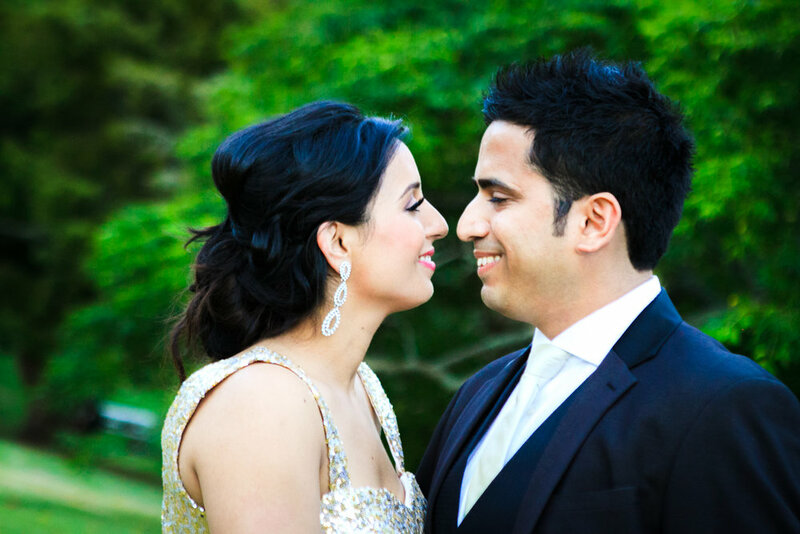 Vinesh understands his clients and does a great job in getting the best out of the shoot. We had him do our engagement shoot and were really impressed by his commitment and service. Vinesh took the time to sit down with us and work on what we wanted. He’s really talented and looks beyond your conventional photographer. Would highly recommend Vinesh for any upcoming event you may need him for. Once again thanks for it all Vinesh. Vinesh was introduced to us by a friend as a young man venturing into commercial photography and trying to turn passion to a profession. Our daughter’s 21st was coming up and we engaged Vinesh as an event photographer. Vinesh has performed exceptionally well. He has all the attributes to be a very thorough professional, yet a very friendly and approachable person. He has worked out the process of event photography well. His attention to detail, punctuality and pre-post function preparedness was noteworthy. Vinesh has a good understanding of his abilities and applies his ideas to his photographs in an intelligent way. He is open to suggestions and is not shy to work hard. I have no hesitation in recommending that you can leave your important event in Vinesh’s hands and he will deliver. I wish him all the best for the future. Vinesh is so talented and absolutely wonderful to work with. We loved our custom shoot so much! He really knows how to translate your thoughts into beautiful masterpiece. Although having good cameras, we knew so less about good photography before approaching Vinesh. Highly recommended! We sincerely thank you both for being involved, your generosity is greatly appreciated. I’m sure all the participants will greatly appreciate receiving their “pre-shave” and “post-shave” photos in due course. You have helped us to make a real and meaningful difference to ensure every child and family walking the child cancer journey will never feel alone. Vintographs was introduced to me by Vinesh himself as a friend/colleague and after which I came to discover his love , passion and talent in photography. When he did my photo shoot, he totally put himself on professional pedestal delivering great results with his dedication and want to get the best out of me. He knows his stuff, he believes in his art and it all shows in his clicks. Being a friend, I was always comfortable , but when I saw him work at the Child Cancer Foundation, his personal touch , attention to detail and making everyone so comfortable made him a winner. From then I knew he will go leaps and bounds and I definitely recommend Vinesh to anybody who is after professional photography and a dedicated and talented photographer. Go Vintographs! Wow, amazing photos. Thank you so much for your professionalism, patience and best of all friendliness. Totally recommend it to anyone.